The number of homes that sold in Sacramento during 2018 was 4% below a year earlier. This translates to 1,000 fewer homes that sold in the region this year. As sales volume has slowed, the inventory of homes available for sale has grown. 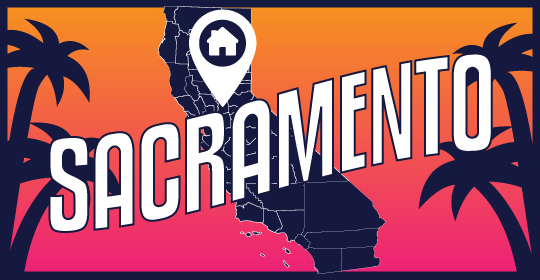 At the end of 2018, 3,200 homes were for sale in Sacramento County, up 33% from 2,400 a year earlier, when inventory was near an historic low. While higher than 2017, today’s inventory is still low in comparison with historic standards. The average price-to-list ratio is currently 97% in Sacramento, just below a year earlier. Interest rates have decreased in recent months, averaging 4.29% for a 30-year fixed rate mortgage (FRM) in March 2019. This average rate is about level with this time last year, a positive change for homebuyers, as FRM rates peaked in late-2018 and have since fallen back. Thinking about buying or selling? Contact me for more specifics on buying or selling in your neighborhood!